We provide the professional service of diamond polishing which gives back the original shine to all your granite and marble surfaces. We repair baths, sinks, showers and acrylic showers. Whether small imperfections, damage done during installation or damage caused by normal wear and tear, we can repair them. We also repair cracks and chips on granite and marble. 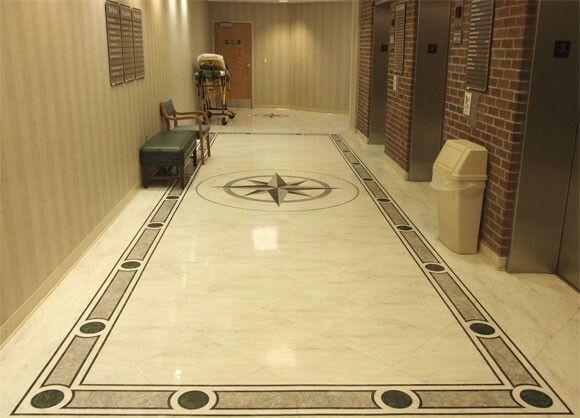 We restore and repair marble and granite in commercial areas. 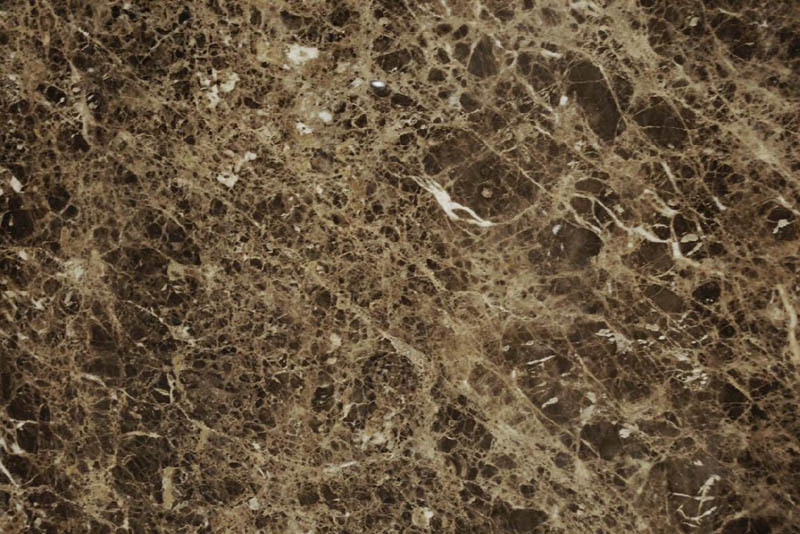 We can make your marble and granite surfaces like new. 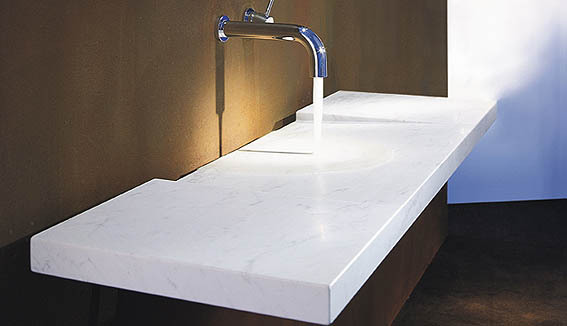 Think your marble or granite surface is too damaged to be repaired? Call us for a free estimate. 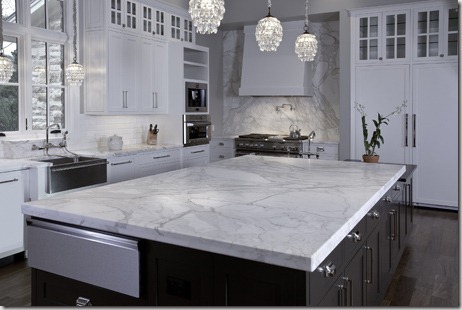 You will be surprised by how we can save your marble and granite.